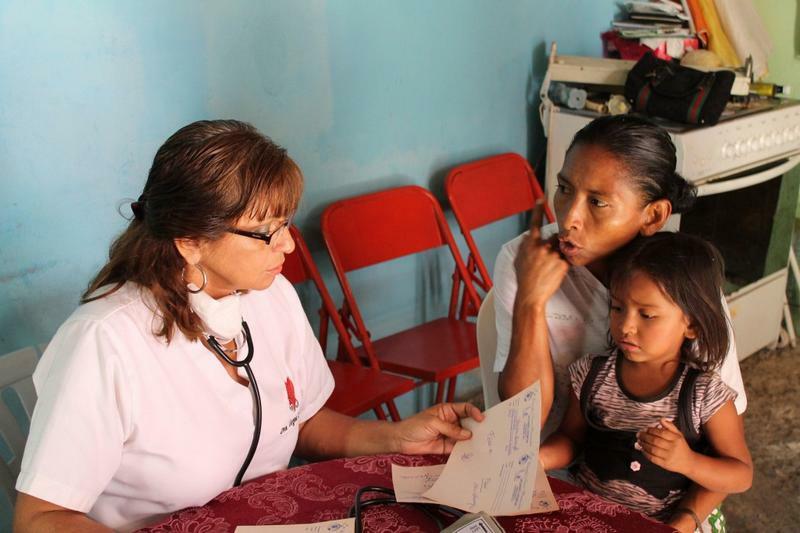 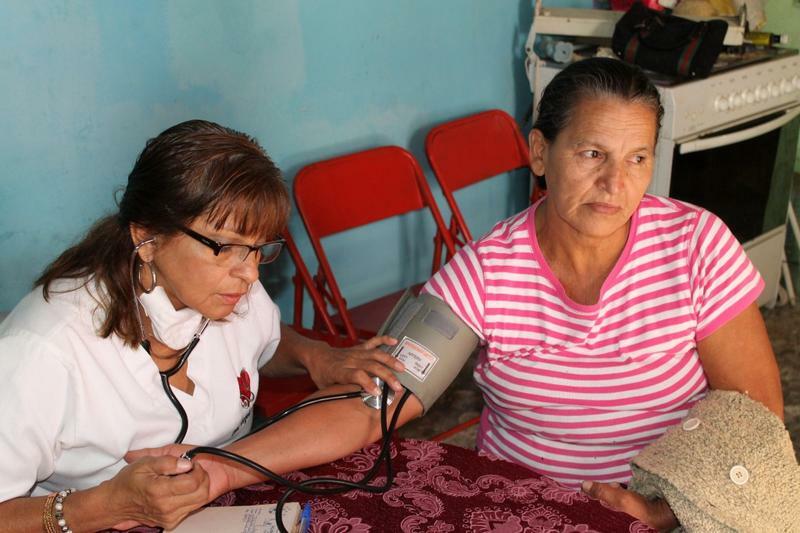 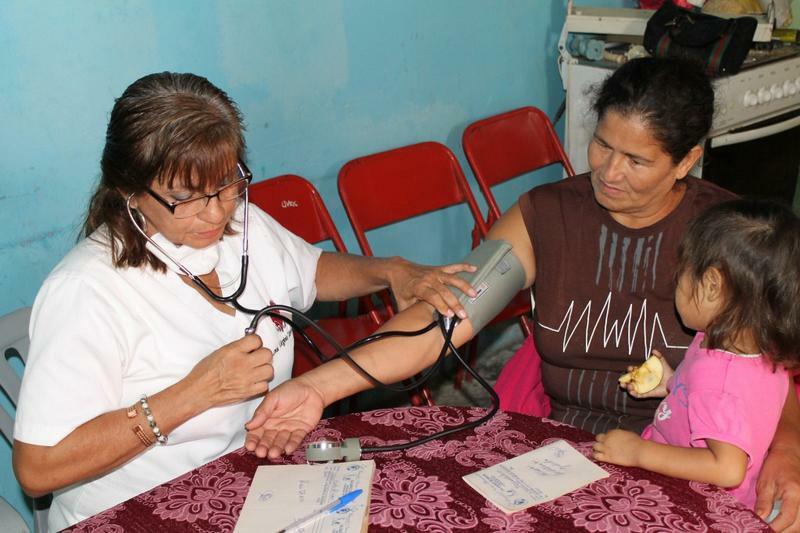 Dr. Jenny Arteaga finds it clear that the work she does for the Crusade for a New Humanity Foundation (FCNH) is not focused in providing medicine prescriptions to the patients, but to give them advice to prevent future diseases. 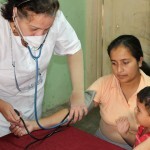 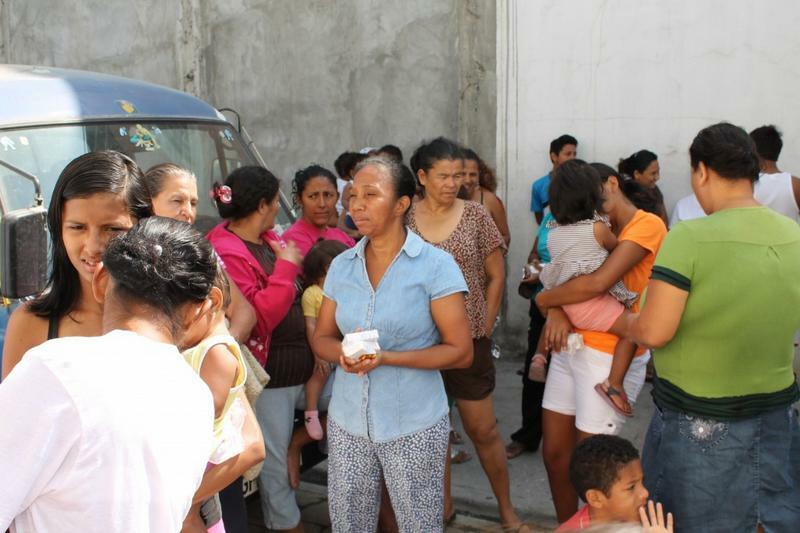 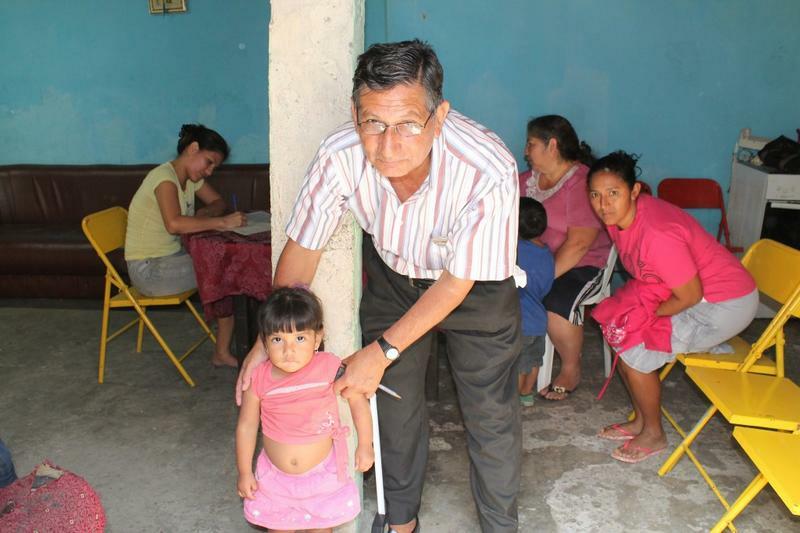 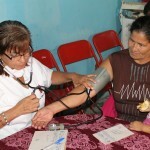 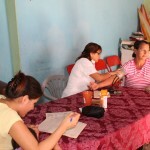 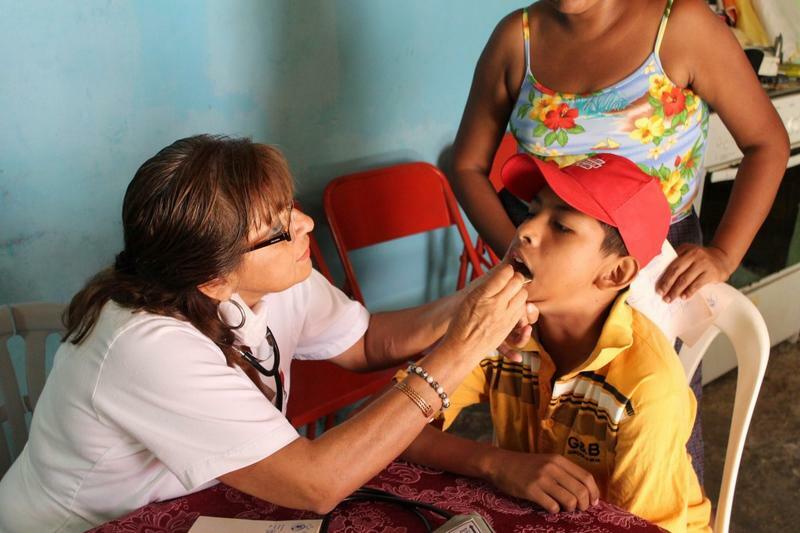 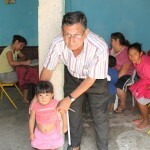 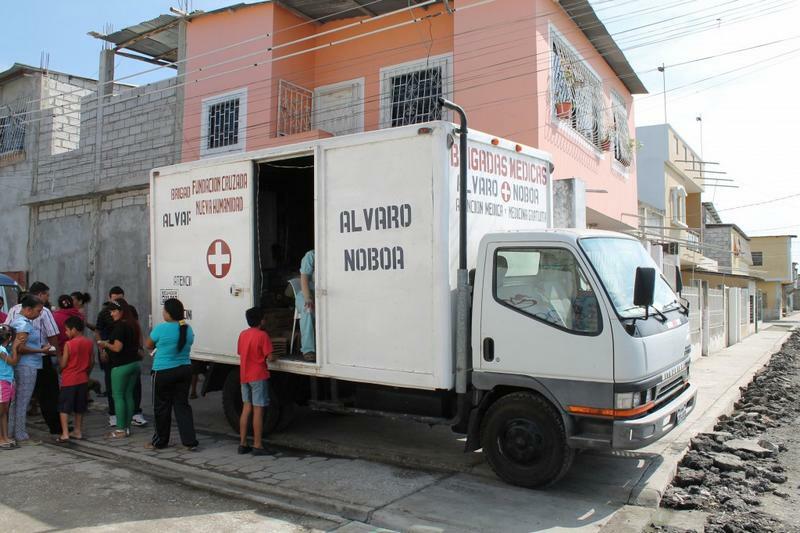 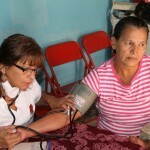 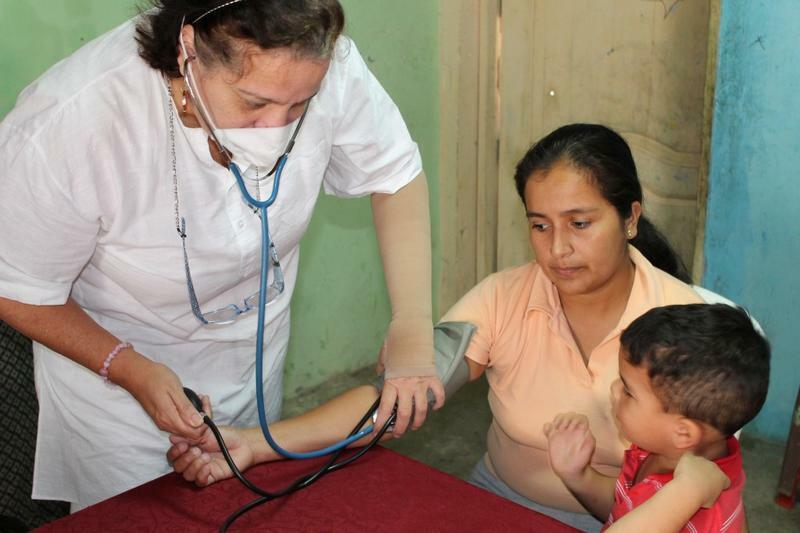 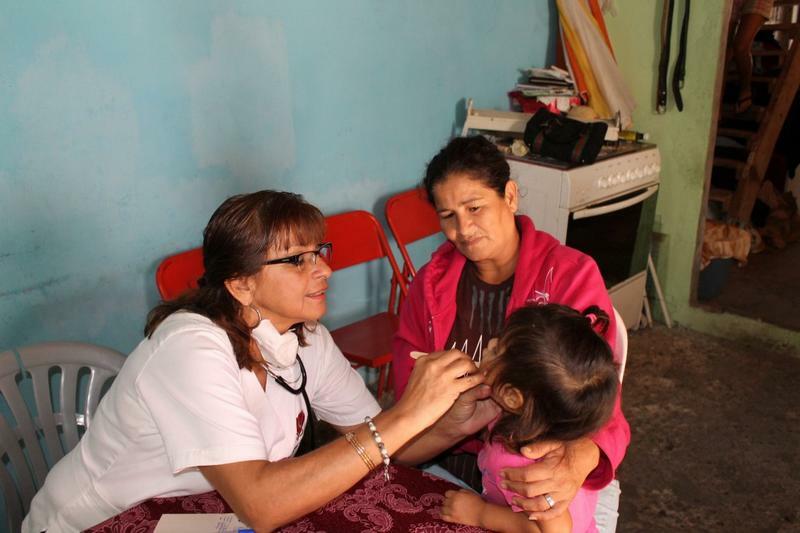 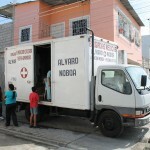 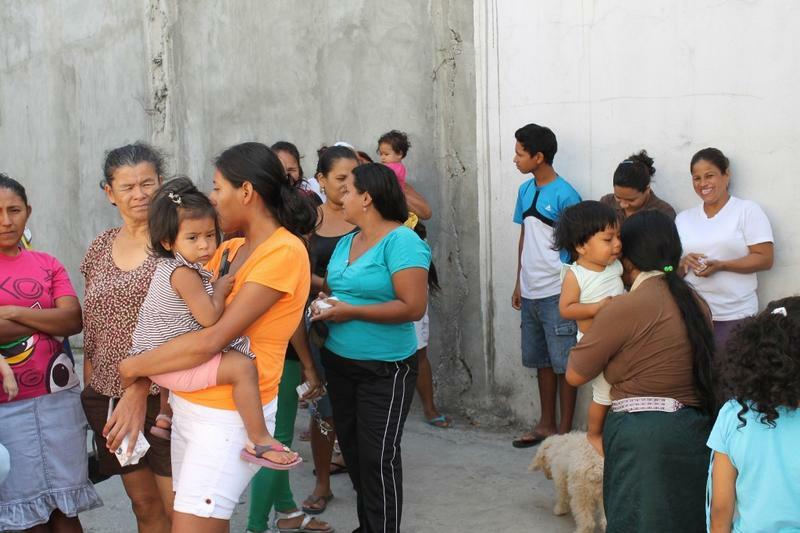 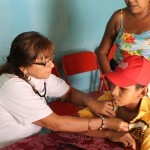 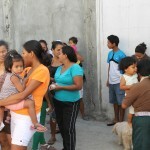 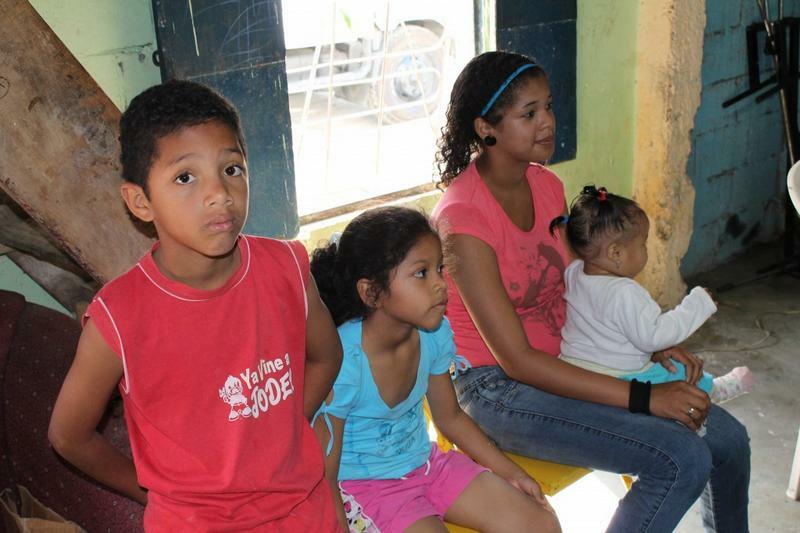 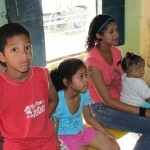 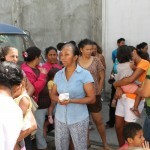 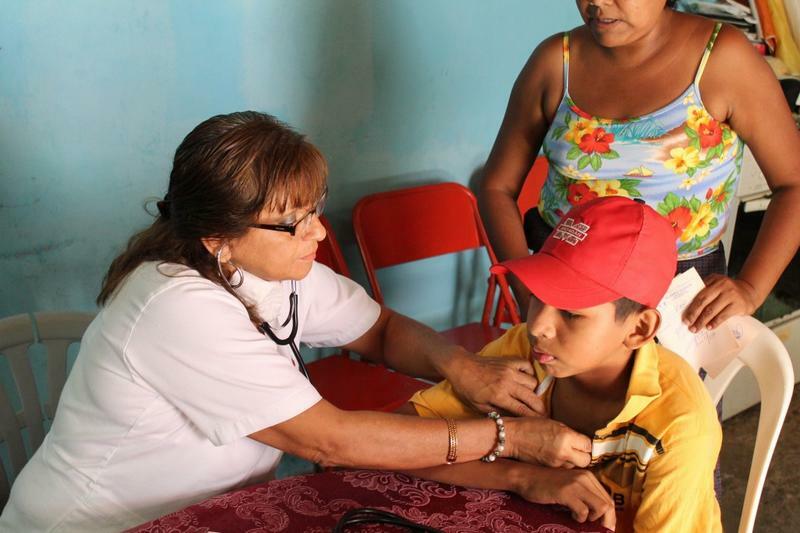 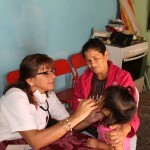 The medical brigade carried out today by the organization, founded and presided by Alvaro Noboa, in the Guasmo Sur sector, had the objective to provide medical care to the inhabitants of the Cooperative Union de Bananeros; Dr. Jenny Arteaga carried out preventive medicine alongside Dr. Virginia Clavijo, and attended around 120 patients, most of them young mothers and children, who presented different respiratory problems and bronchial affections. 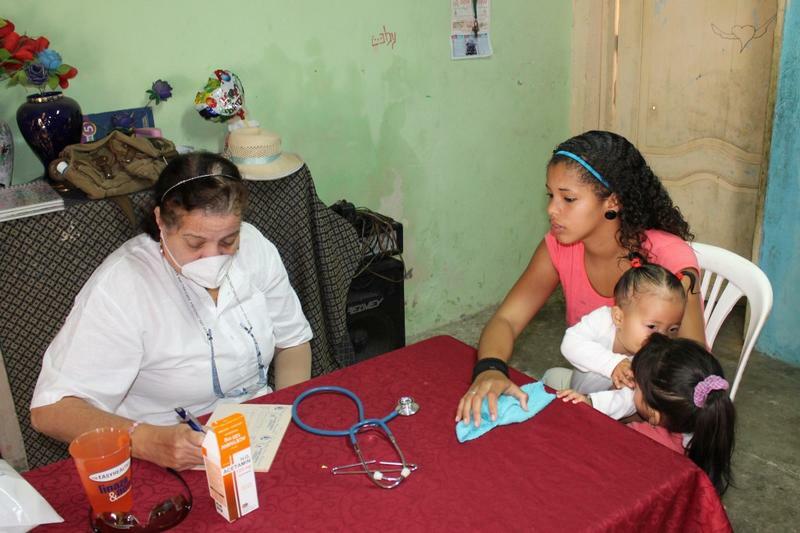 Dr. Arteaga pointed out that the infants who were checked today presented symptoms of parainfluenza virus, although the rates have decreased compared to the numbers registered in the brigade carried out last week. 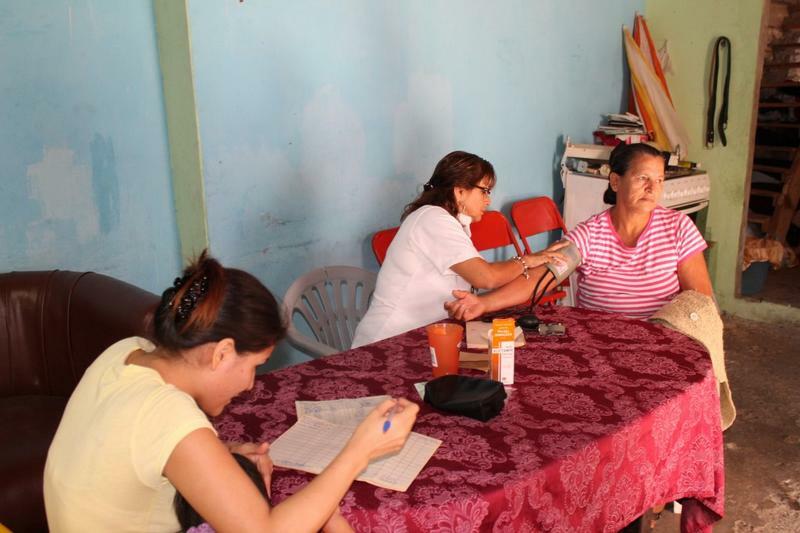 Graciela Paredes, 58 years old, said she was happy for counting with this kind of help; she suffers from high blood pressure and because of the free medicine she received, she will be able to maintain her blood pressure under control and prevent future complications.